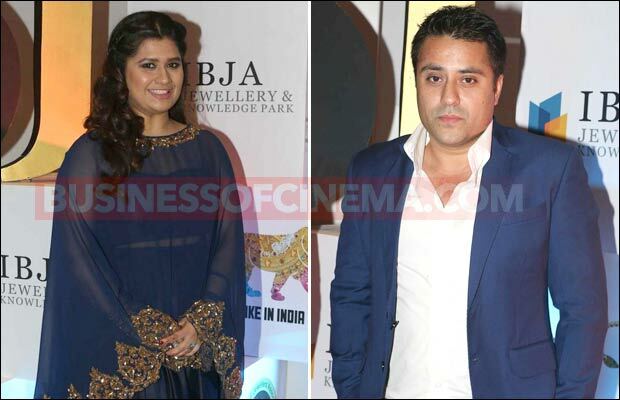 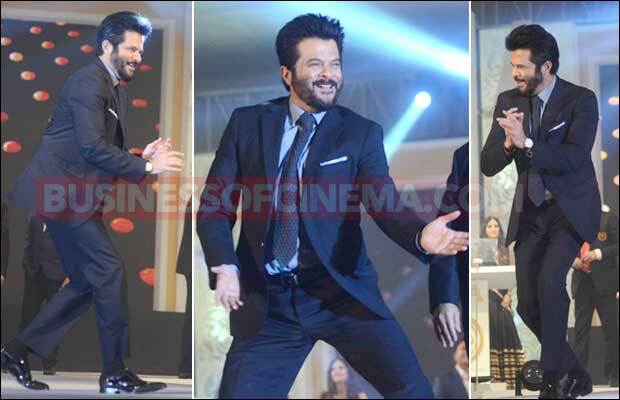 Home BOLLYWOOD Photos: Sunny Leone, Anil Kapoor And Raveena Tandon’s Fashion Filled Night! 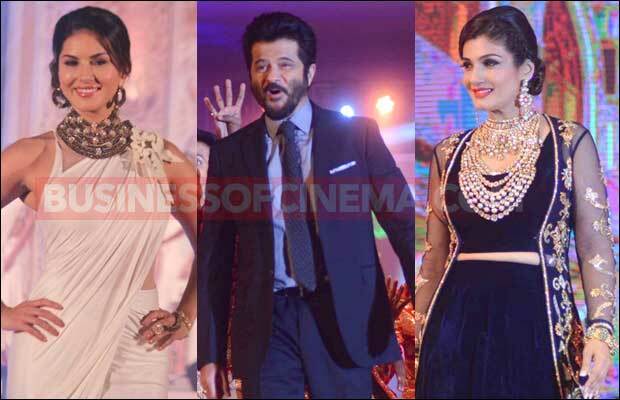 Photos: Sunny Leone, Anil Kapoor And Raveena Tandon’s Fashion Filled Night! 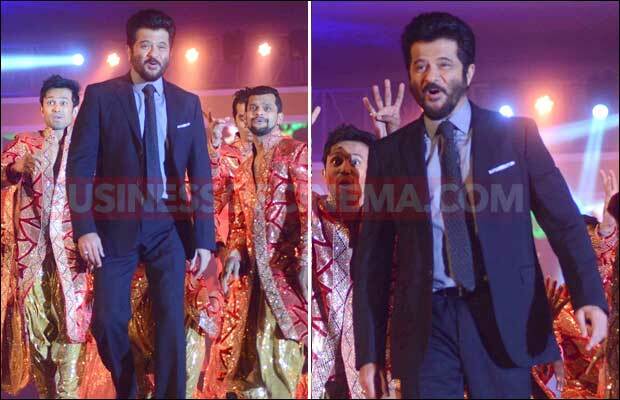 [tps_footer]Bollywood actor Anil Kapoor along with actress Raveena Tandon and adult actress turned Bollywood actor Sunny Leone walked the ramp at the Indian Bullion & Jewellery Association in Mumbai last night.Sunny Leone attended the with her husband Daniel Webber. 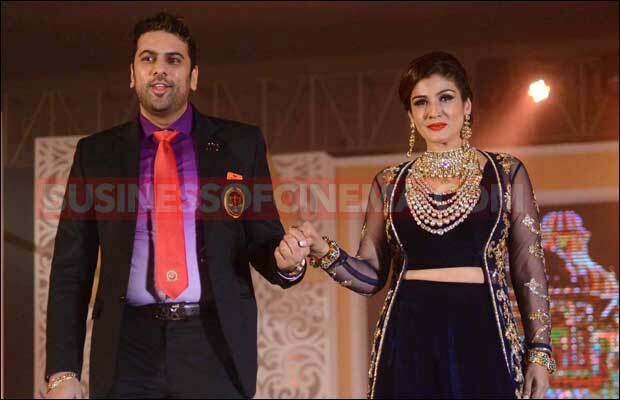 Actress turned jewellery designer Neelam Kothari was also one of the attendees of the glamorous event. 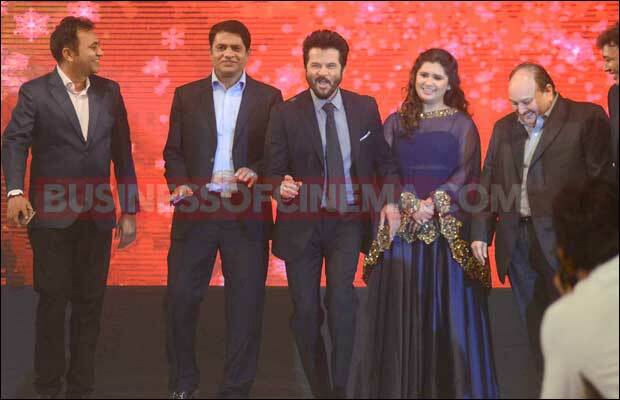 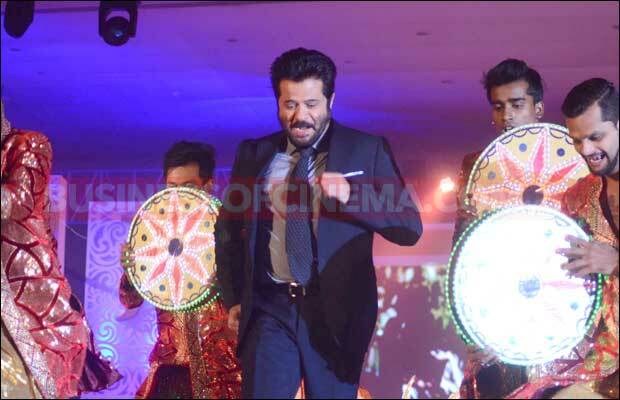 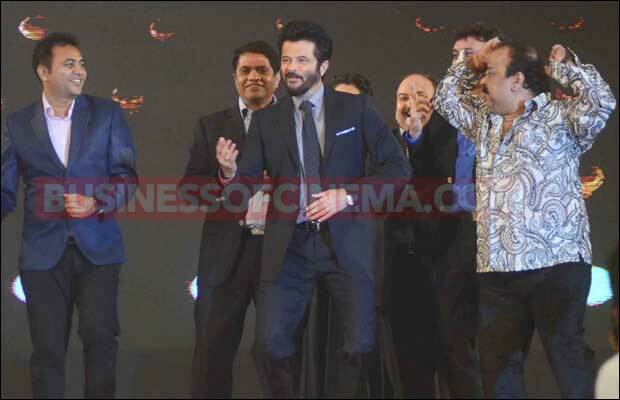 As usual, the veteran actor Anil Kapoor was very excited to be a part of the event. 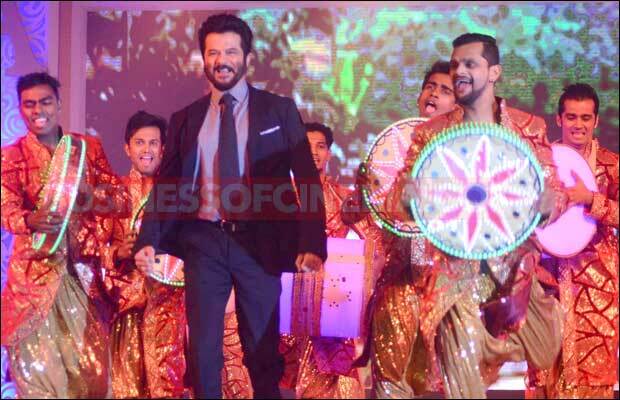 Not only did the actor walk the ramp, he also grooved to many songs. 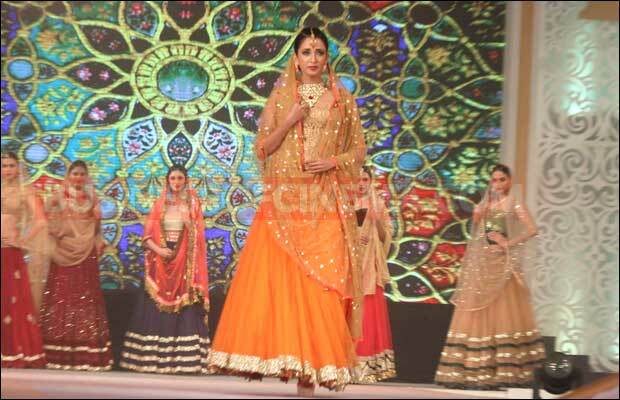 Sunny Leone was a vision in white as she walked the ramp in a white saree. 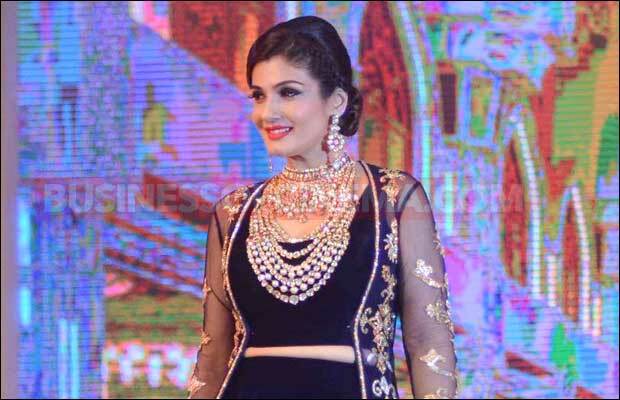 Raveena Tandon wore a floor length outfit more like a lehenga decked with gold. 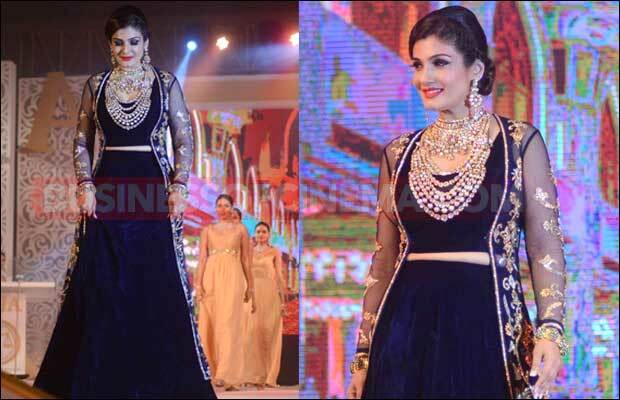 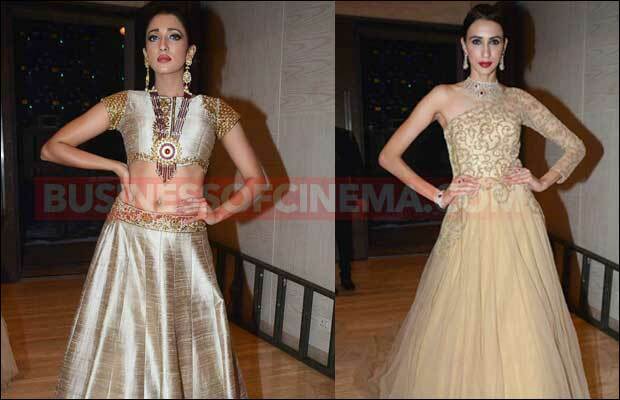 All celebrities looked stunning on stage as they walked the ramp. 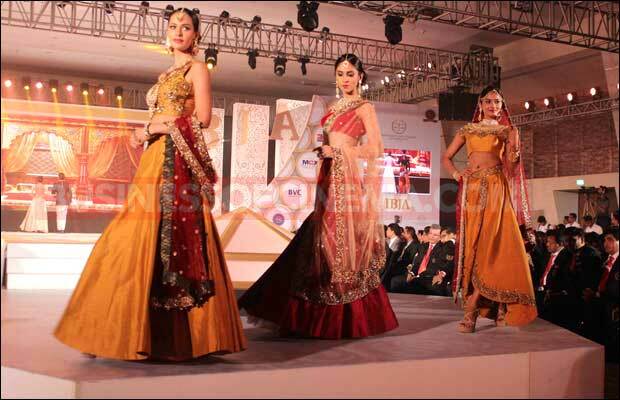 Next articleWHOA! 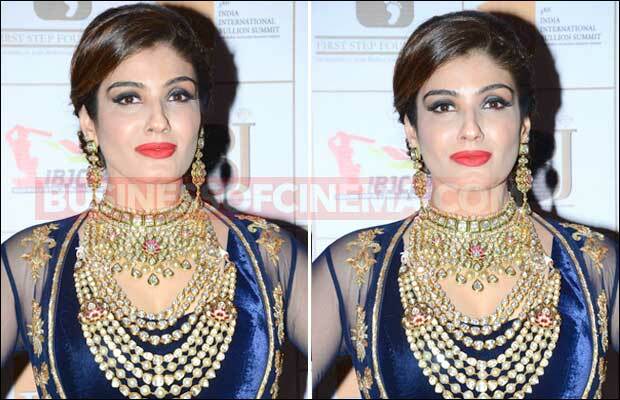 Can You Guess The Budget Of Rajinikanth’s Robot 2?